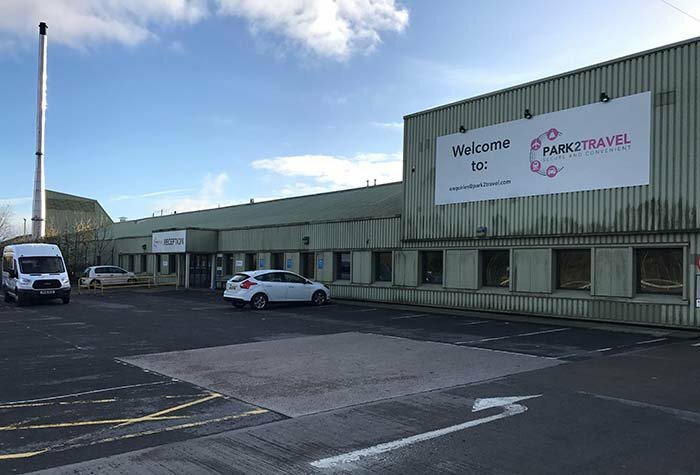 If a speedy arrival at the airport is something you're keen on, or maybe you are travelling with a lot of luggage or young children, or you simply prefer the ease that pulling up outside the terminal doors brings; for just a little extra you can book Meet and Greet parking at Leeds Bradford airport with Park2Travel. The professional service is very efficient and you'll be surprised at just how cheap it is. 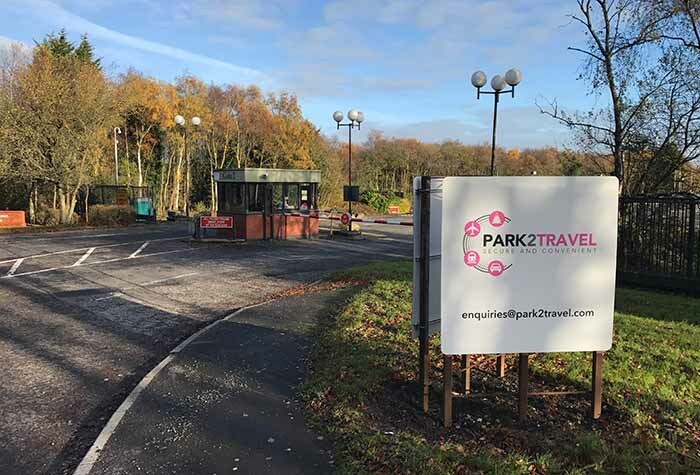 All you have to do is simply drive to the terminal doors at Leeds Bradford Airport and the professional Park2Travel Meet and Greet team will be there to greet you. They will take your car and park it in their secure car park, leaving you to walk to check-in. Use our simple booking form above to check availability on all of our great value, Leeds Bradford airport parking services. Get a great rate on the most convenient parking package at Leeds Bradford - only through Holiday Extras! Pay a little extra, and get a whole lot more! 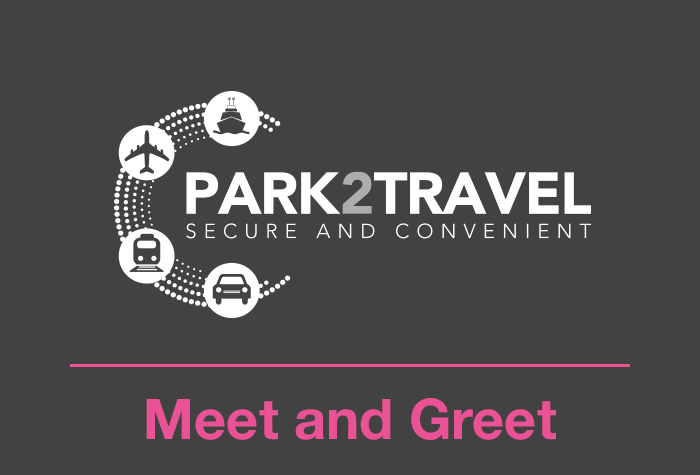 With Park2Travel Meet and Greet, you get to enjoy the luxury of driving your own car right to the terminal. Then it's just drop off and go, while a member of the car park's professional team takes care of the rest. What's more, when you book this package you get to enjoy a special low rate exclusive to Holiday Extras. Arriving is as easy as 1, 2, 3. Simply pull into the drop-off car park and meet your driver. Check your car over and grab your booking receipt, then head to the terminal - just a short walk away - while somebody else parks your car for you. It's airport parking done efficiently! You can expect top-notch security while you're away. Your car will be protected round the clock by 24-hour CCTV, floodlights, patrols and an eight-foot-high fence. What's more, Meet and Greet stores all cars in an indoor car park for your added peace of mind. It's just as fuss-free when you return. Give the car park a call when you land to let them know you're back and they'll fetch your car while you grab your bags. Then just walk across to the pick-up area outside the terminal where your driver will be waiting. Check your car, take your keys and go - it's that speedy! Take the hassle out of airport parking and enjoy the most convenient package on offer at Leeds Bradford today. The height restriction for the entrance to this car park is 2 meters. When you're ready to fly, transfers aren't needed as you'll be leaving your car in the pick-up and drop-off area at the terminal, and collecting it from the same place when you get back. Excellent service. Continuity as same gent who took receipt of my car met me so as I could take receipt on my return journey. Our customers rated Park2Travel Meet & Greet on average 8/10 (68 reviews).